Get Yourself Some Winter Sun with Fabulous Holiday Deals! Escape The Winter Blues and Let Us Whisk You Away with These Holiday Promo Codes! Are you struggling to come to terms with a winter of miserable weather after one of the wettest summers in the record books? If so, why not consider a week away in the winter sun? I know, the cost, right? Well then, I have good news for you. You don’t have to worry about your trip breaking the bank anymore. With our incredible bargain-busting discount codes, you can enjoy a much-needed holiday for much less. To give you a helping hand we have picked out the top winter sun destinations for 2012/13. So, stop complaining about the weather, start planning for your holiday in the sun and banish those winter blues once and for all. Despite being a twelve hour journey from the UK, South Africa is one of few long-haul destinations that doesn’t come hand in hand with a dose of jet lag. 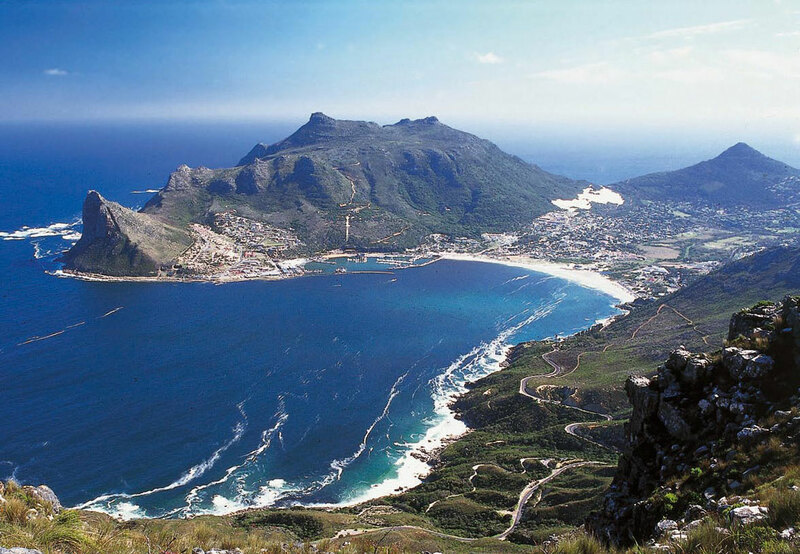 South Africa boasts long sunny days against a back drop of stunning beaches and the trendy city of Cape Town. This diverse country will definitely ease the winter blues of the UK. Keep up to date with money-saving holiday discount codes on our website. Where better to take a winter break than the last paradise on Earth? The coral reefs and archipelagos in the Indian Ocean that form the Maldives really are a tropical paradise. Snowy white sands and glistening sea make this destination the perfect place to relax. 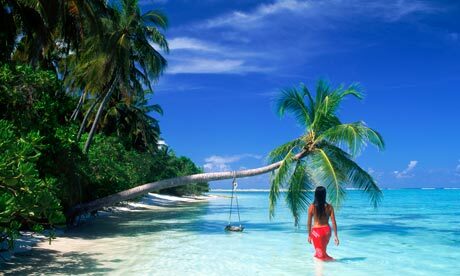 The Maldives is a hot and sunny haven for people trying to avoid the depressing winter back home. Save up to 80% off hotel rooms in The Maldives with our Hotels Combined voucher codes. The Northern African country of Morocco is a favourite with British tourists during the winter season. A trip to the capital Marrakech will see you thrown into a bright and colourful culture filled with spicy aromas and the hustle and bustle of a busy city. If you’d rather head to the beach, opt for Essaouira which is home to some of the world’s best windsurfing spots. Save up to 50% off holidays with our On The Beach discount vouchers. Not all winter holidays have to be thousands of miles away from home – a five hour flight to Egypt could see you lying beside the pool soaking up the winter sun. Egypt has many famous landmarks, from the pyramids to the Nile, but also some incredible beaches and hotel resorts. There really is something for everyone to enjoy here. Save up to 30% off hotel rooms in Cairo with our Mövenpick voucher codes. It may not surprise you to see the Canaries at the top of this list. There are flights to Tenerife, Gran Canaria, Lanzarote and Fuerteventura very frequently from the UK, and with a warm winter season, these destinations are a great way to avoid the winter blues. Fuerteventura and Lanzarote are both home to the Canary Islands’ best beaches. The laid-back atmosphere is just what you need after a wet and windy summer. Save up to 50% off flights to the Canaries with our Thomas Cook discount codes! Don’t go direct to the retailer, use our holiday and flight promotional codes for huge savings. By checking the My Favourite Voucher Codes website before booking your winter holiday you could save hundreds of pounds. Don't have time to browse? No problem, just install our app for Firefox or Chrome so you never miss a deal.